Living in southern California has its perks. For one thing, I am at any point in time less than an hour drive to the beach, and during the winter, I am at most less than a handful of hours away from the snow. I’m lucky enough in a single day to have the ability to stand in both the sand and snow on the same day—a feat I’d be lying to say I’ve never managed. In fact, living in San Diego, the temperature is typically warm enough in the winter to leave me at the beach probably more often than I’d care to ever admit to my east coast friends (jealousy and all that). This past winter was no different, and when the snow hit the mountains, I found the wheels of my car geared northeast, searching for the fresh powder. As I mentioned before, living so close has afforded me some perks, such as having the ability to leave home before the sun comes up, driving three hours out to the mountains, and hitting the slopes just as the sun peaks over the horizon. Such was our tradition and with the first snow on the forecast last season, we loaded our cars, set the alarms, and eagerly anticipated our day in the mountains. 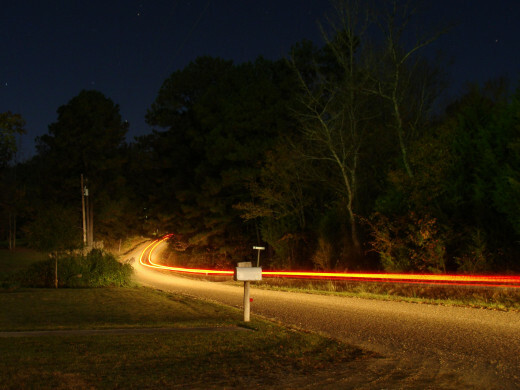 Did You Know That 9 Out Of 10 Night-Time Accidents Are Attributed To Poor Head-Lighting? Yes--Driving With Foggy Headlights Is Dangerous! What none of us could have anticipated, however, was the deer that had decided to plant him (or her) self in the middle of a pitch-black road at four in the morning. Neither could we have prepared for our car spinning out as we dodged said deer, catching our tire on a nice, slick patch of black ice. If it sounds like something out of a movie, you’d be right, but I’m here to tell you that the reason movies have glorified this scene for so long is because it’s such a common occurrence and despite popular belief not something that only happens in teen movies. I’m also here to tell you, that unless you’re not paying attention, or the deer happens to sprint out in front of you, missing an oncoming stagnant deer is usually caused by cloudy headlights, which in turn blur your distant vision. While headlights used to be made of glass, those days are long gone, and manufacturers naturally have chosen to switch to the more cost effective and more porous version: plastic. 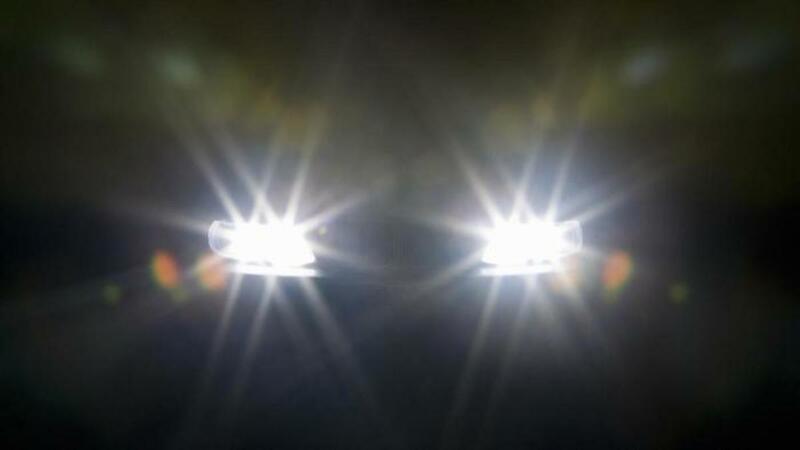 Consequently your headlights become blurry because of the oxidation of the protective film surrounding your plastic headlights (caused by UV-rays, heat exposure, and get this—the bulb from your car). When the plastic becomes oxidized your headlights get that foggy look, which while unsightly to behold, is actually—as noted above—extremely dangerous. 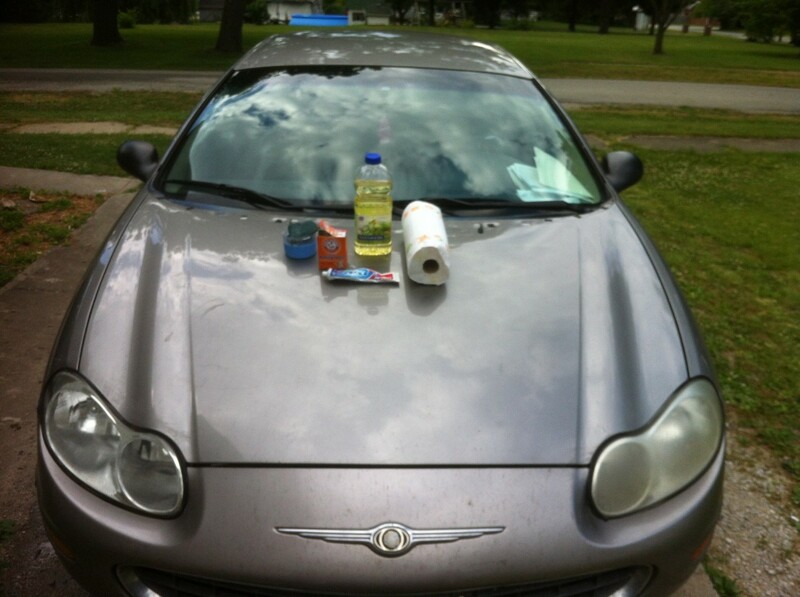 Here I offer you some tips and tricks to clean your headlights without breaking the bank. Before busting out the big cleaning guns, take a good look at your car’s lens. Is there moisture on the inside? If so you may have more than just oxidation taking place and might need to replace your lens all together. This can be caused by some sort of trauma to the lens, wherein it is knocked loose, leaving room for moisture to enter and fog it up. 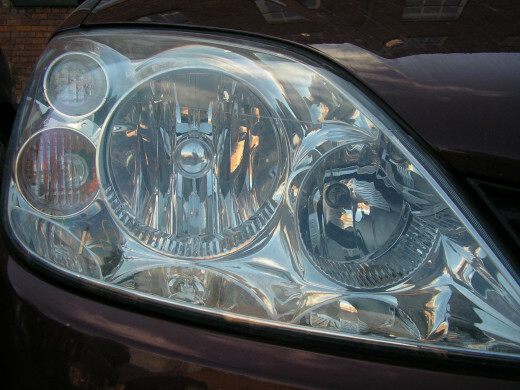 Take your car to a headlight specialist and have them take a look, for those of you who don’t have moisture build up, read on! The next step is to try out a window cleaning solution such as Windex, if that doesn’t work than up the ante. 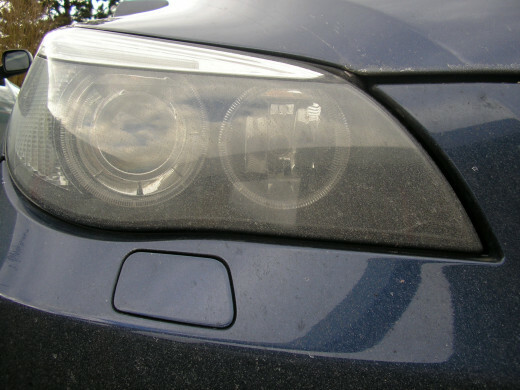 Take some watered down degreaser, and with a cloth scrub at your car’s foggy lens. Degreasers such as Windex are meant to clean grime off of glass, and while they may be mildly helpful on headlights that aren't too fogged up, they typically won't solve the problem. 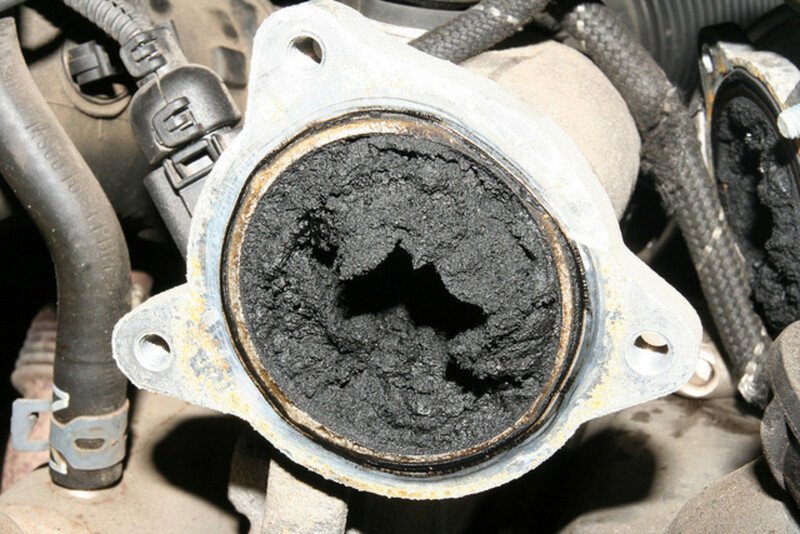 If this is you, and the degreaser doesn't help, or only helps a little, then it's time to move onto the next step. Head to your local car shop and search for car polish. Following the instructions, buff the lens until you see the fog lifting. The abrasive in the car polish should lift the oxidation up off of your car’s lens, leaving it clear, shiny, and good as new. Most headlight restoration kits will include a small container of wax to put on the headlight after you've used the polish. This wax will help protect the plastic from becoming oxidized too quickly after you've cleaned it, meaning less work for you in the future. If you’re in a bind (like say, it’s one in the morning and you just realized your headlights are cloudy and you’re leaving in three hours for the snow, kind of bind) it’s worth it to search outside the box. Rather than cancel your trip, or risk the 90% foggy-headlight accident rate, head to your bathroom and grab a bottle of toothpaste. Using a paper towel, completely cover your headlight with the paste, before scrubbing lightly with the rough side of a sponge. Rinse the toothpaste with warm water, and check out your results. While a store bought polish may bring you the best results, a bottle of Crest will do just fine in the interim. Driving in the snow, or at four in the morning for that matter, can already be a risky decision, and that’s without the added danger of cloudy headlights. While my friends and I were lucky enough to make it out free of damage (to ourselves and the car), others have not faired so well, and with an estimated 9 out of 10 nighttime accidents being attributed to foggy headlights, you can’t afford not to clean them. So grab your sponge, get to scrubbing, and head out for that night drive—with your headlights clear, there’s nothing standing in your way. Looking For More Car Tips and Tricks ? Car repairs can drain your pocketbook fast, but you can do a wide range of repairs yourself, regardless of your technical skill! 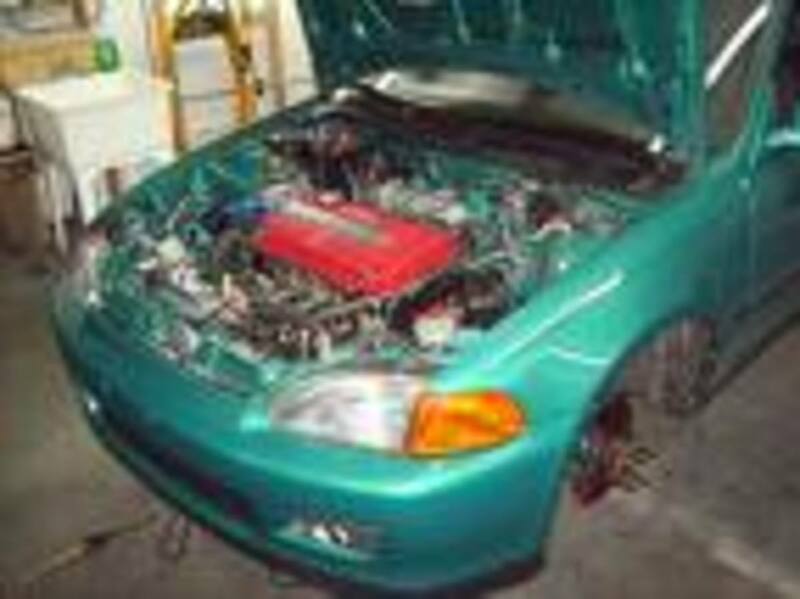 Tips and tricks for at home car repair! 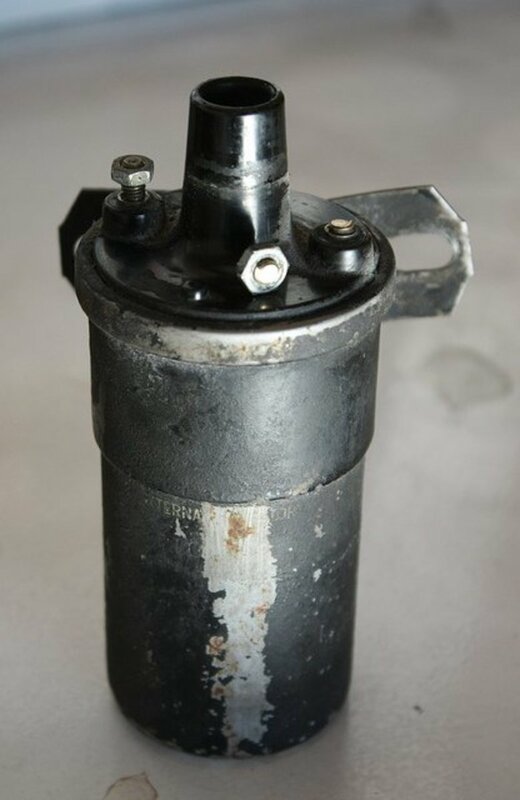 Read a car repair blog made for do it yourself mechanics. The you fix cars site can help bring professional results to driveway auto repairs.